May 22, 1938 - Jack Benny is on a diet. 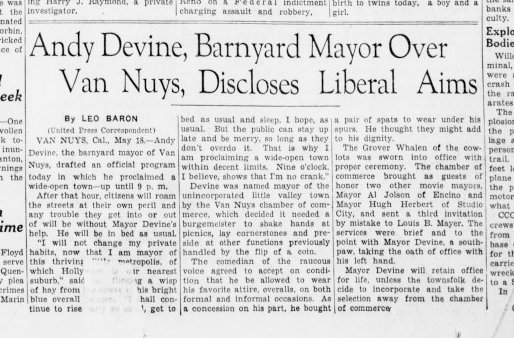 Andy Devine stops by having just been named Mayor of Van Nuys, California. 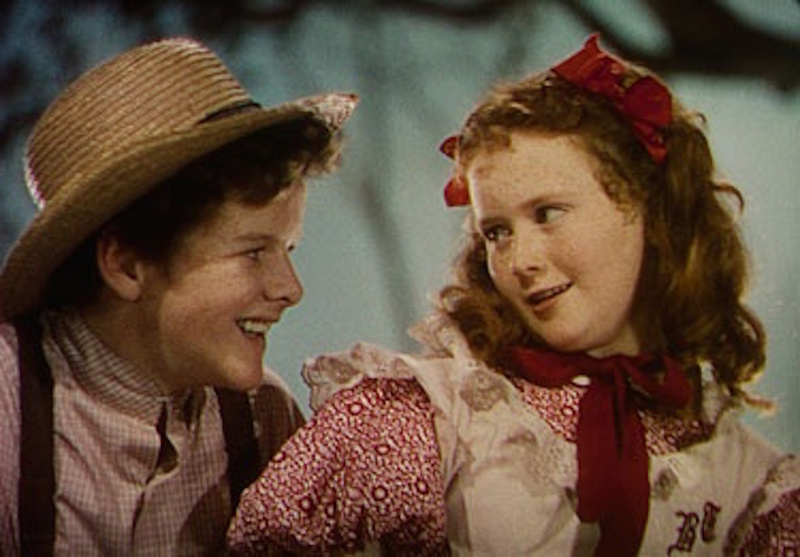 They play kids in their version of The Adventures of Tom Sawyer. Plus references to George Arliss, Shirley Temple and Joan Bennette, and Myrna Loy. May 22, 1955 - This is the very last episode of The Jack Benny Program on the radio. 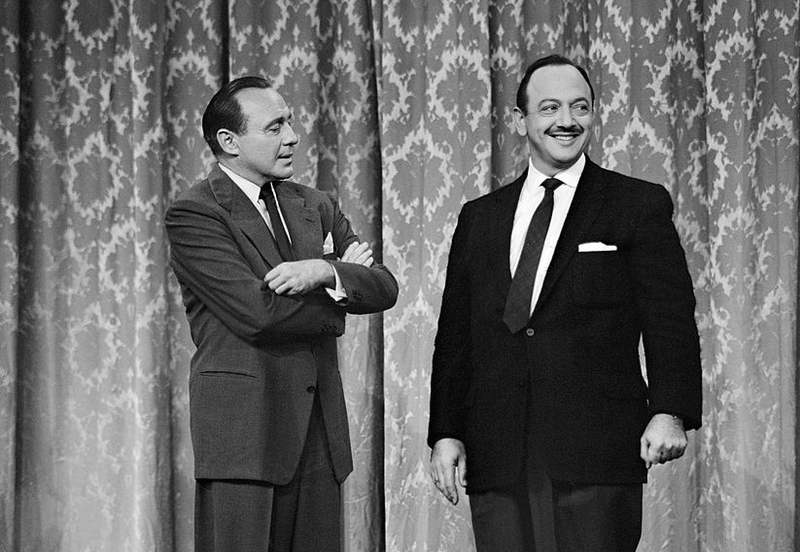 The Jack Benny television show would continue for 15 more years. This episode features Mel Blanc and Twombly the sound effects man. Plus they reference to Jackie Gleason in "The Honeymooners". May 9, 1954 (Rerun May 8, 1955) - Jack and the gang go to the beach on Mother's Day weekend. 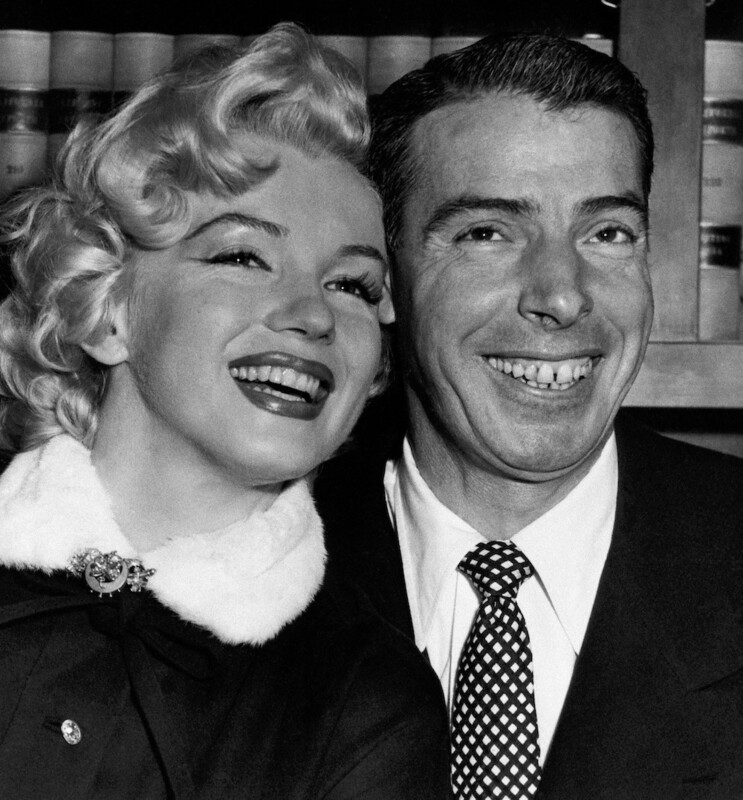 References to Vice President Nixon, "Riot in Cell Block 11", Johnny Weissmuller, Robert Taylor, Joe Dimaggio's marriage to Marilyn Monroe, Catalonia Swimwear, Papermate Leak-proof Pens and the hip saying "Dig that crazy kid". May 2, 1937 - Was you there Charlie? Oh, You Nasty Man!, So-o-o-o This'll Kill Ya Graham, Tally-ho-o! what do these odd saying mean? Find out in this episode. A podcast of the greatest Old Time Radio ever, The Jack Benny Program! Starring Jack Benny with Mary Livingstone, Phil Harris, Rochester, Dennis Day, and Don Wilson. The Jack Benny Show AKA The Jello Program AKA The Lucky Strike Program aired from the 1930's right through to the 1950's. 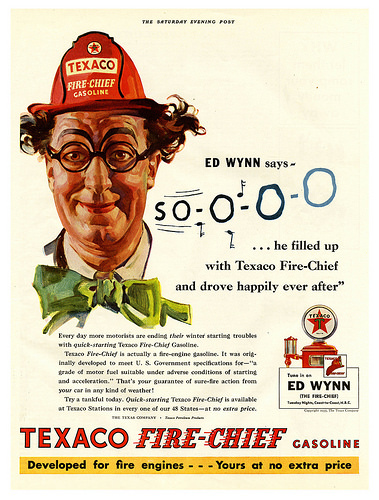 Each week your host, John Henderson, brings an episode from that week 60-80 years ago. It's old, yet still as funny as ever. An OTR podcast.